Full payment for your class is expected with registration. Your spot will not be officially held until payment has been received. 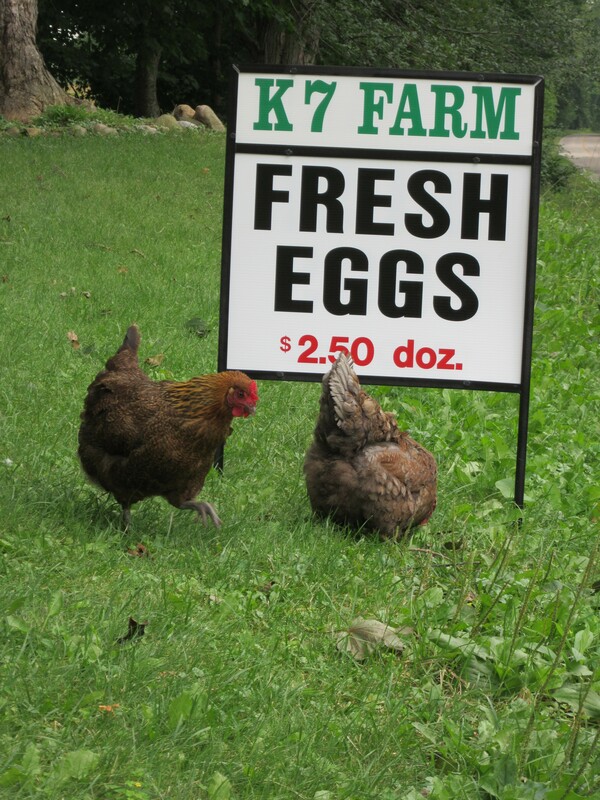 Payment methods include paypal, checks, and cash (drop by the farm). Family friendly classes are considered two spouses and their children under 18 years of age. Some classes are limited only to actual participants. Each participant pays a class fee. I can have a babysitter available to watch your child/ren during the class for a small additional fee (to pay the babysitter) but this must be discussed in advance so I can be sure she is available! I e-mail parking directions and any additional class information within a few days of the class, so be sure to check your email. If you have any questions at any time please feel free to contact me! If I cancel the class, you are refunded completely, have the option of attending the next scheduled class or can use your payment as deposit for any other class offered. If you cancel within 7 days of the class, your payment is non refundable, but I am willing to transfer half of it towards another class. If you are unable to attend the class but can “sell” your spot to someone else, that is fine! The person would pay you the price you paid for the class and attend in your place. But, I do need to know of the change and have that persons contact information so I can contact them with class details. Cancellations, and students who do not show up/don’t contact me to cancel within 24 hours of the class are completely non refundable.